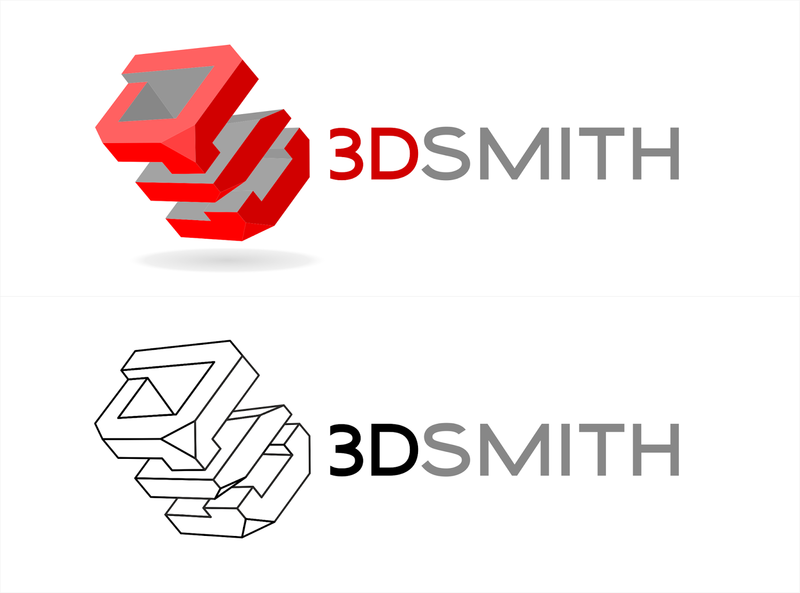 3DSMITH Studios Inc. is one of the world's first retail store providing 3D printing services. Located in Downtown Vancouver, BC, Canada facilitating a hub of art and technology. Their goal is to spread the awareness of 3D printing and stimulate everyone's creativity.